Manchester United will continue to be linked with moves for star strikers, but Jose Mourinho should look closer to home someday. That’s according to former Old Trafford icon Michael Owen, who thinks Marcus Rashford has all the potential to become Manchester United’s No.9 in the future. Rashford hasn’t made it to the starting line-up in Manchester United’s last 10 Premier League outings, with Zlatan Ibrahimovic leading the front for Mourinho’s boys. The Swedish striker has been in exceptional form since arriving at Old Trafford for free in the summer, hammering 19 goals across all competitions. Ibrahimovic’s form has forced Mourinho to often utilise Rashford out wide in a front three, and not in his favourite central striker role. The 19-year-old only made his senior debut little less than a year ago, but quickly proved his credentials to grab a call-up to the England squad in the summer, where he scored on his debut during the friendly against Australia. 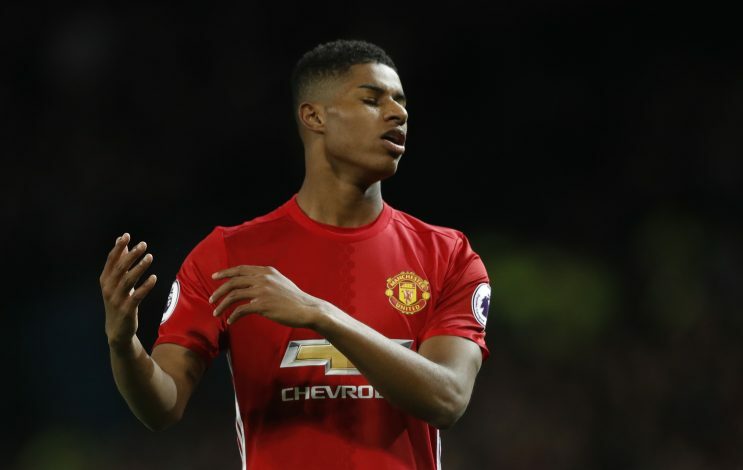 And Michael Owen believes it’s only a matter of time for Rashford to make the grade at Manchester United, with both Wayne Rooney and Ibrahimovic reaching the latter stages of their careers. 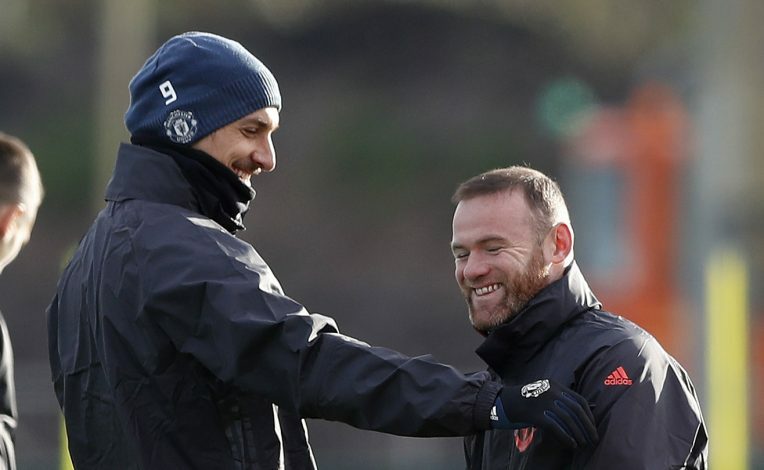 “Wayne and Ibrahimovic at some point are going to retire and it’s who’s going to take the mantle on as the regular No 9?” Owen said at the launch of the Star Sixes tournament in London yesterday. “As soon as those two players are no longer at the forefront for Manchester United, which isn’t going to be very long, then it’ll be really interesting to see who’s the next person to carry the can.